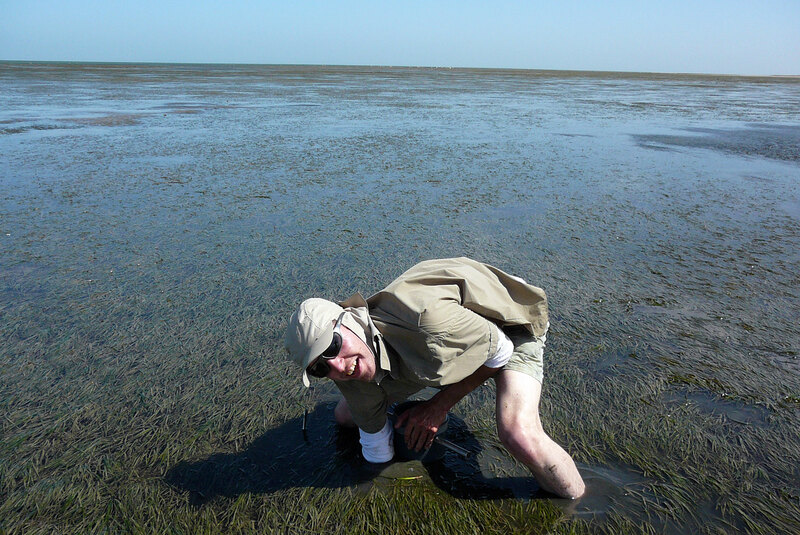 I study interactions between organisms and their environment in coastal ecosystems. My research primarily focuses on the importance of “ecosystem engineers” – species that significantly modify habitat conditions. Ecosystem engineers are often “foundation species” of a system, which basically means that many other species depend on them. In my research, I combine fieldwork, laboratory experiments, GIS and computer models. I’m senior researcher at the Coastal Systems department of the Royal NIOZ, and professor of Coastal Ecology at the GELIFES institute of the University of Groningen.